August 7, 2015 – MSI brings you a fresh and unique take on Old World style with Capella. 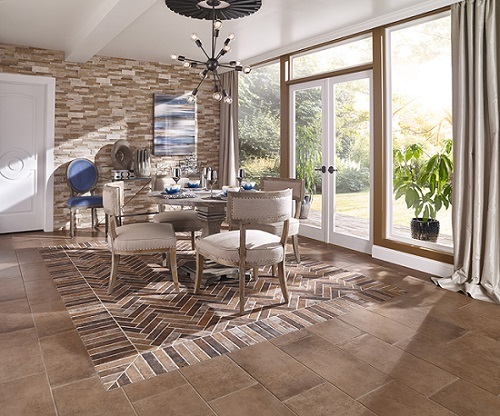 Capella is a stunning, glazed porcelain tile collection that offers the perfect whole house solution with 3 distinctive looks – Cotto, Wood Planks, and Bricks. Inspired by old-world terracotta, rustic, and vintage styles, this one-of-a-kind line features coordinating looks that have been modernized for today’s consumer. Reimagining the rich colors and patinas of old-world pavers, Capella Cotto takes the popularity of this paver look and infuses it with today’s most popular color choices – including a milk chocolaty caramel Clay, warm gray Silt, lighter neutral Sand, and soft, off-white Talc.The exclusive color palettes of Capella Cotto could only be achieved by the artistry of Italian manufacturing employing the latest in inkjet technology. The tiles are pressed to create soft,pillowed edges and come in both 12x24 rectangular and large format 24x24 square sizes,complete with a 3x18 bullnose. Capella Cotto is impressive on its own, but what really differentiates this line is the addition of Capella Wood Planks and Bricks. As the popularity of wood look porcelain tile continues to grow, Capella Wood Planks bring a truly authentic wood look in unique colors to the market. Featuring similar gorgeous colors of Capella Cotto, the planks are pressed for a more realistic wood look and are offered in an ontrend, large format 6x40 size. They can be used in a contemporary space; and because they havea hand-scraped wood look – even some saw marks – they can also complement a more rusticdesign. MSI was able to achieve this exceptional coloration by utilizing cutting-edge Italianinkjet glazing techniques. 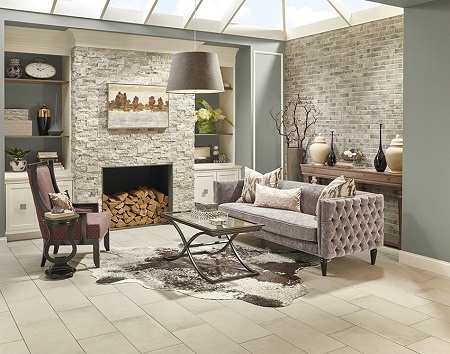 Inspired by classic brick floors and walkways, an accent wall in an urban loft, and vintage brick pavers, Capella Bricks offer a modern twist on an old-time favorite in 3 beautiful colors – Ivory ,Red, and Taupe. 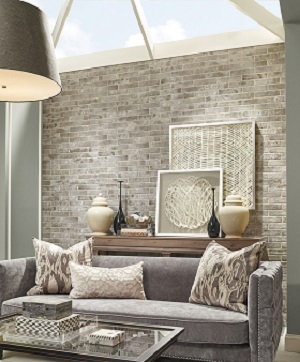 These 2x10 bricks will add instant style to any space to create a statement floor or dramatic accent wall. Use together or separately to create incredible backsplashes, countertops, flooring, and shower surrounds. Perfect for whole house installations, the line is especially designed to coordinate between the Cotto, Wood Planks, and Bricks, transitioning seamlessly from one room to the next– a dream solution for homeowners craving the look of a professionally-designed home. 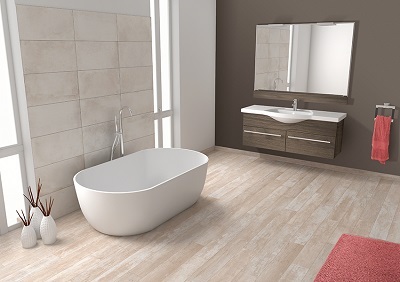 And unlike true hardwood and cotto tiles, these porcelain tiles will never need sanding, waxing,polishing or other maintenance, and they are resistant to scratching, staining, and moisture damage. About M S International, Inc. 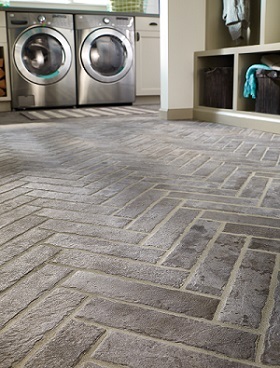 Founded in 1975, MSI is a leading nationwide distributor offlooring, countertops,decorative mosaics and wall tile, and hardscaping products. Headquartered in Orange, California,MSI also maintains distribution centers across the United States and Canada. MSI’s product lineincludes natural stone products imported from over 36 countries on six continents. In addition,MSI carries an extensive offering of porcelain, ceramic, glass and quartz products. The company maintains an inventory of over 125 million square feet. For more information on MSI, visit msisurfaces.com.